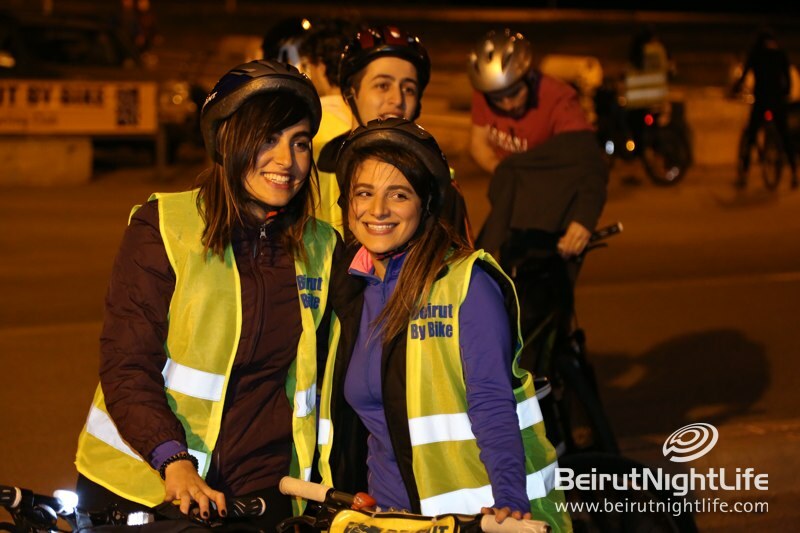 Beirut by Bike organized a fun nighttime charity bike ride around the city. 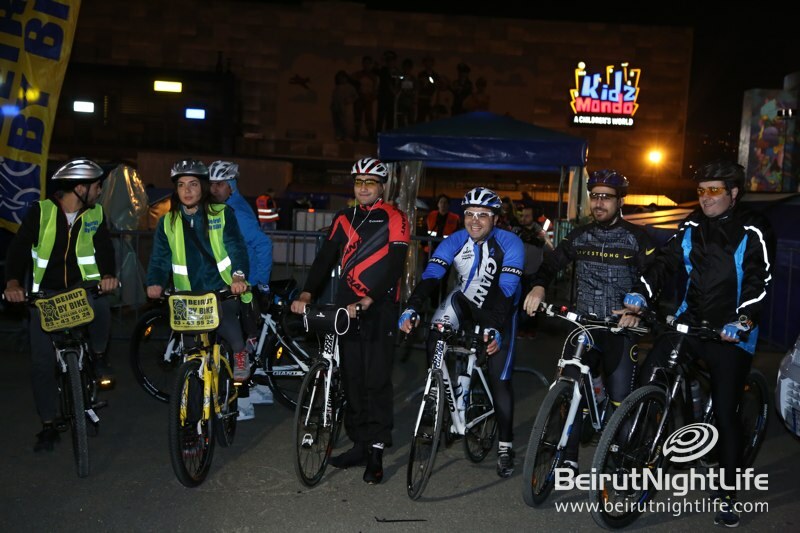 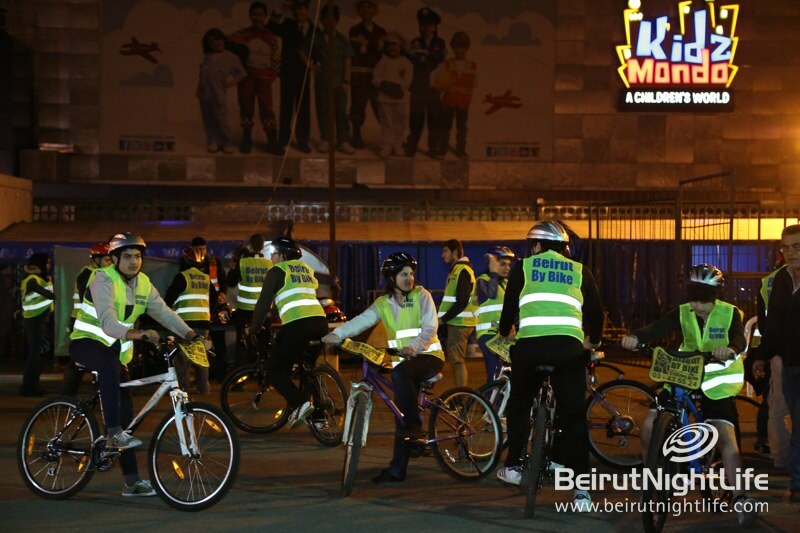 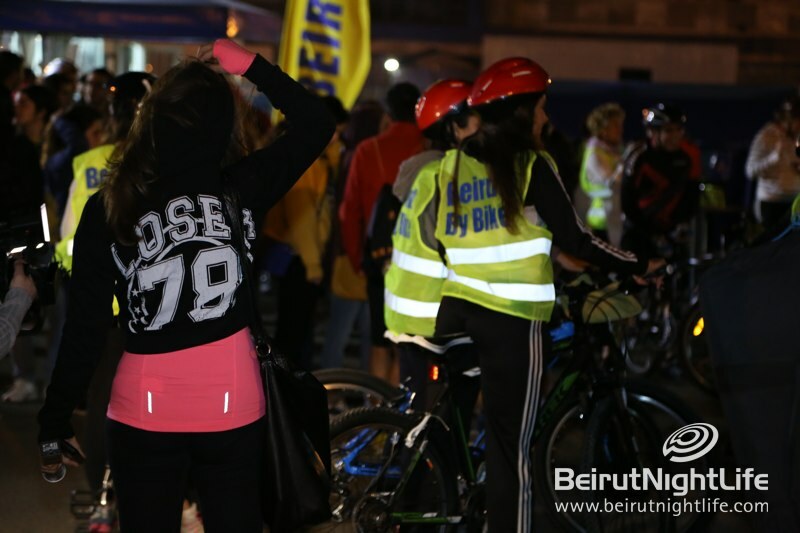 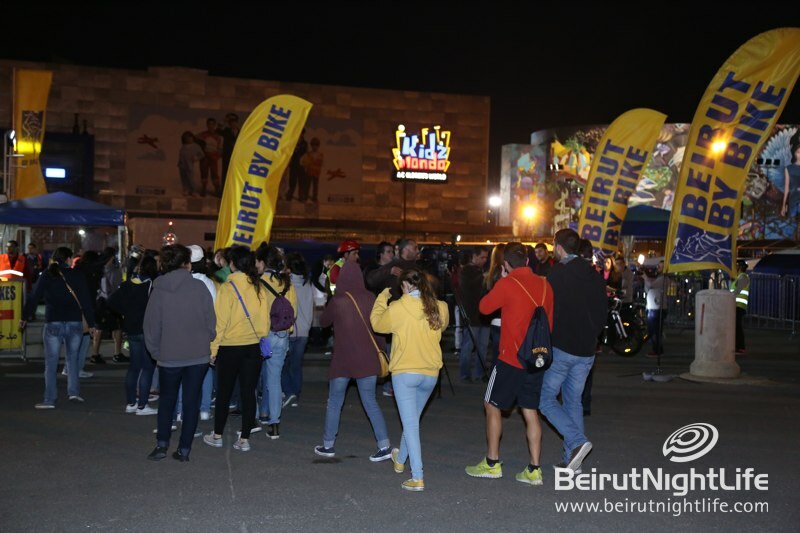 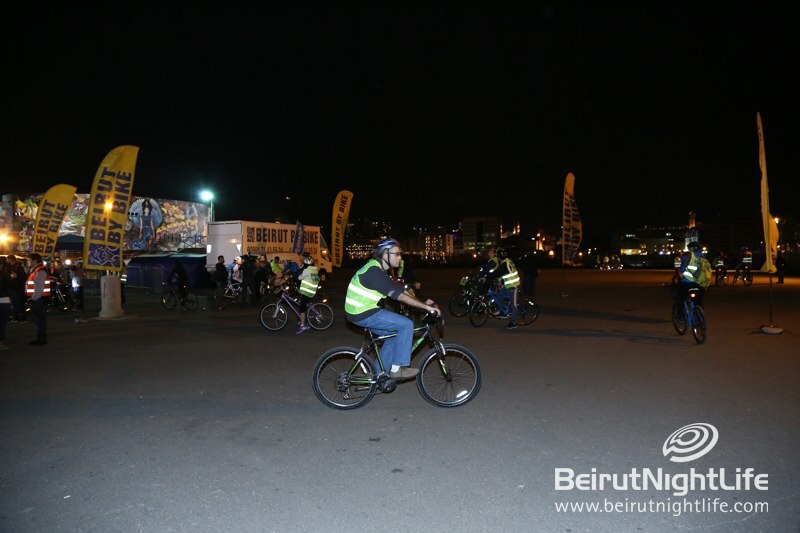 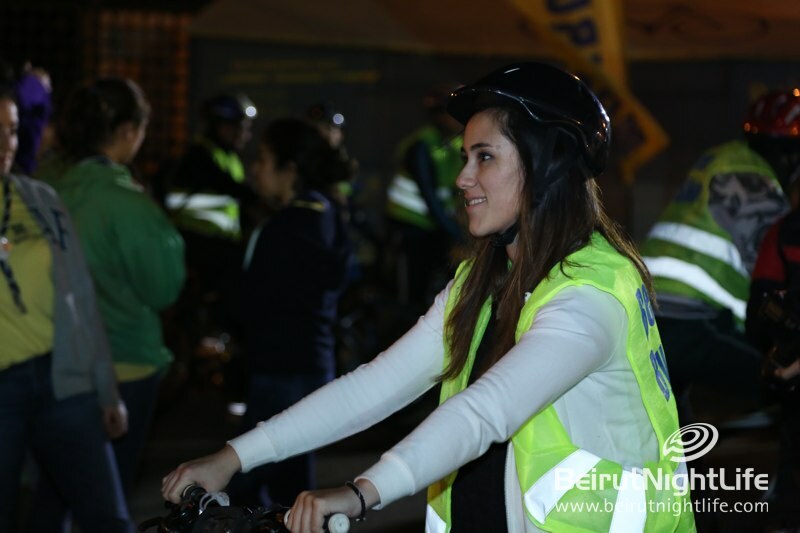 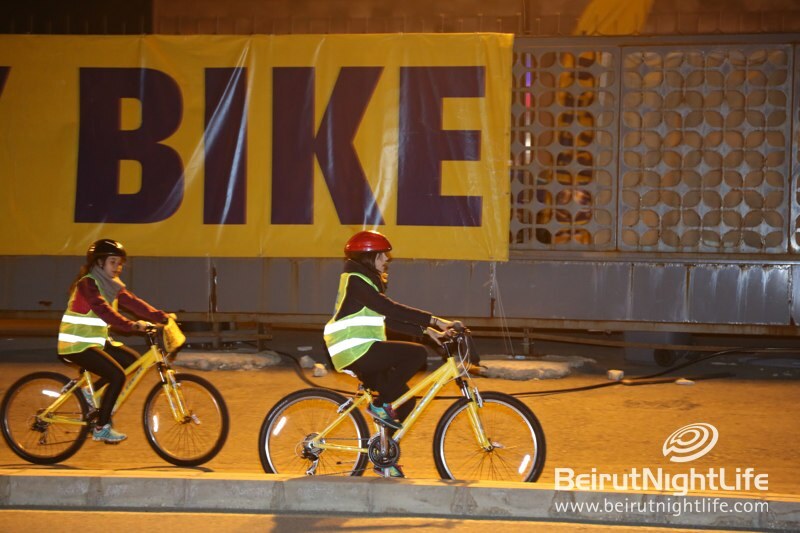 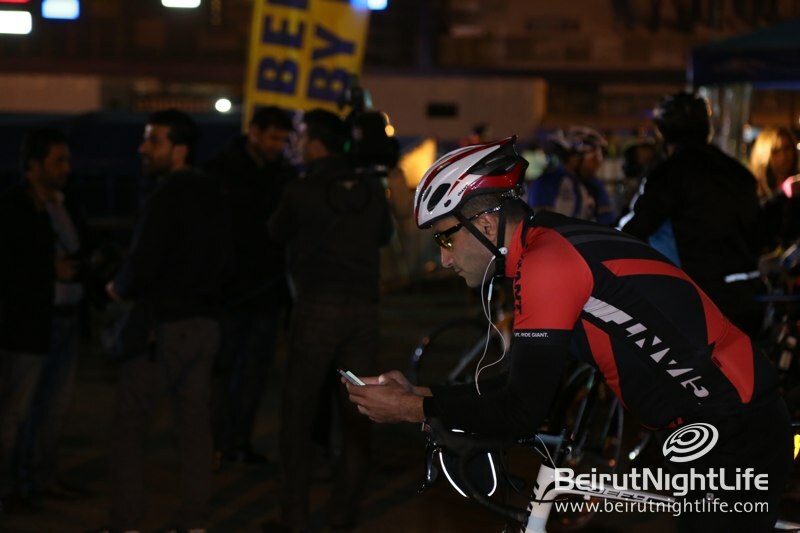 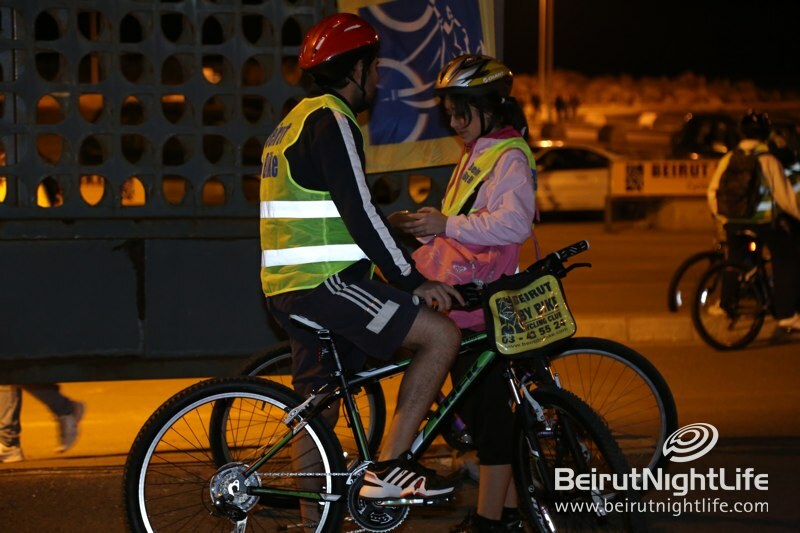 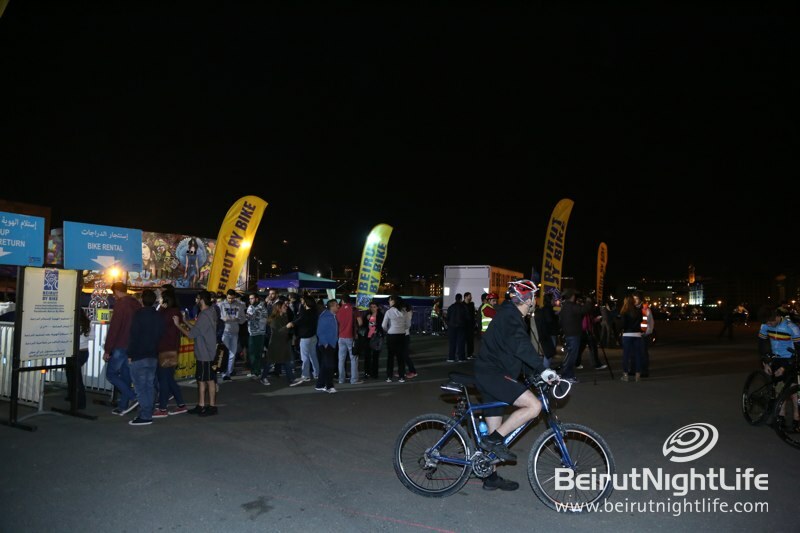 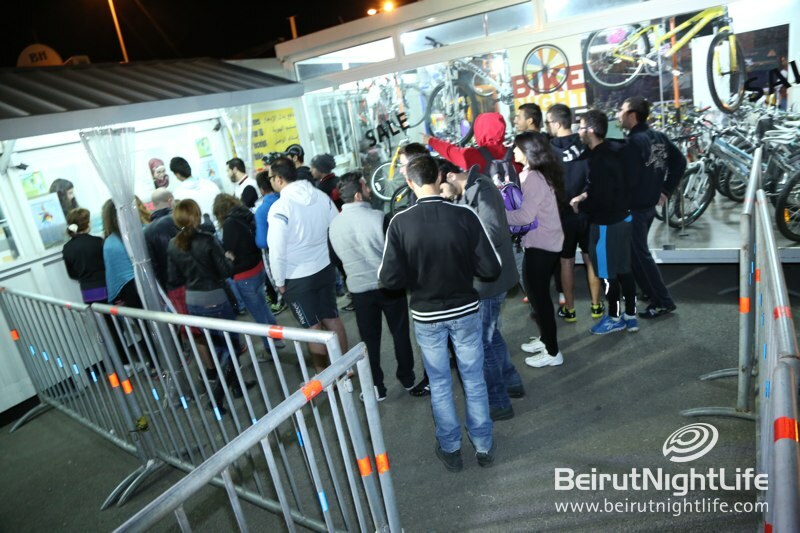 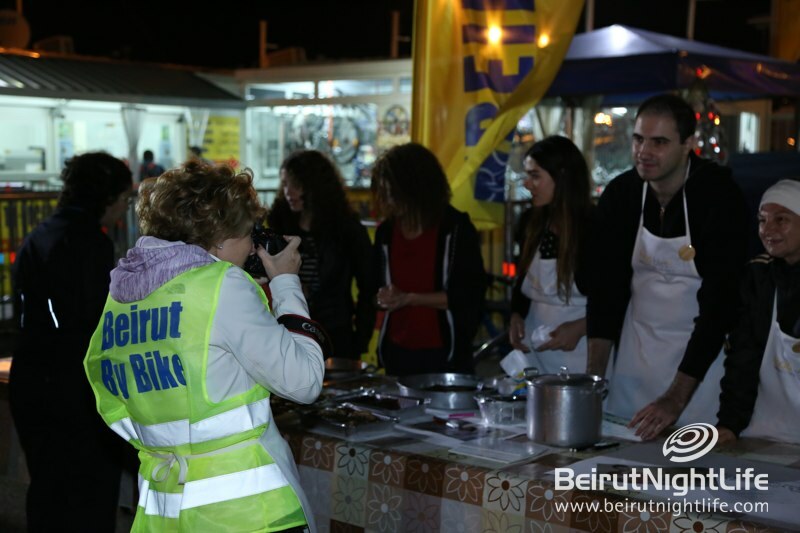 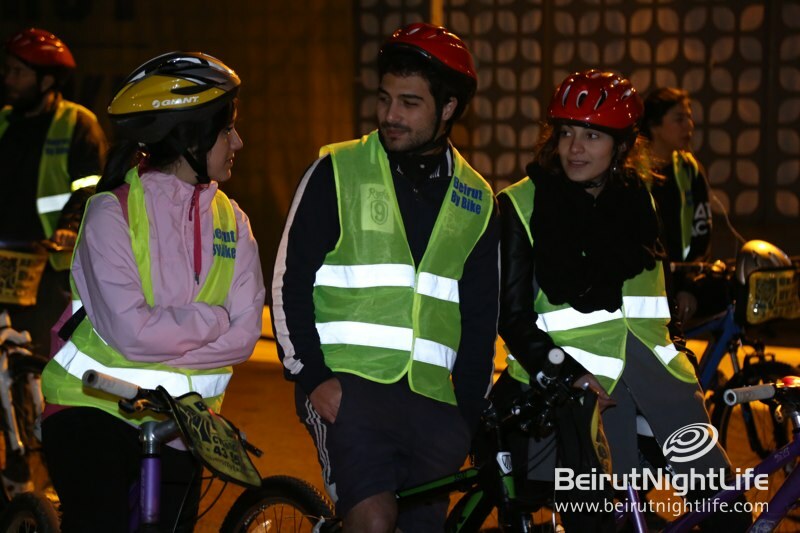 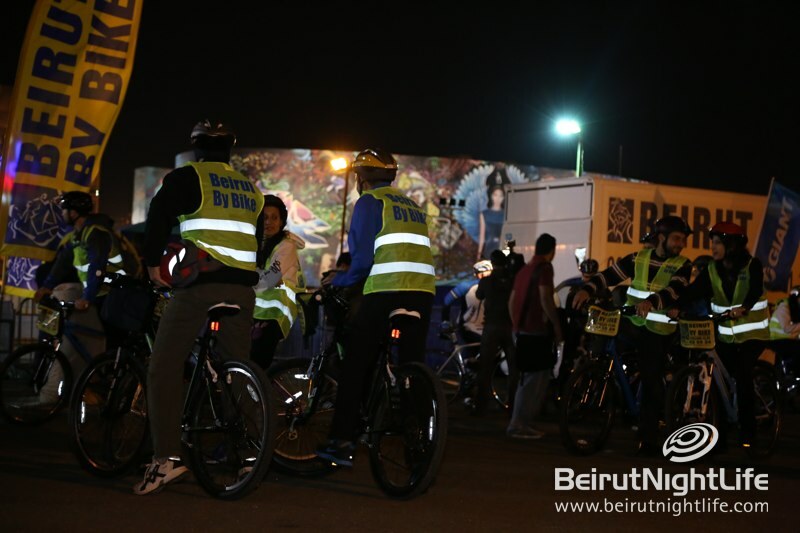 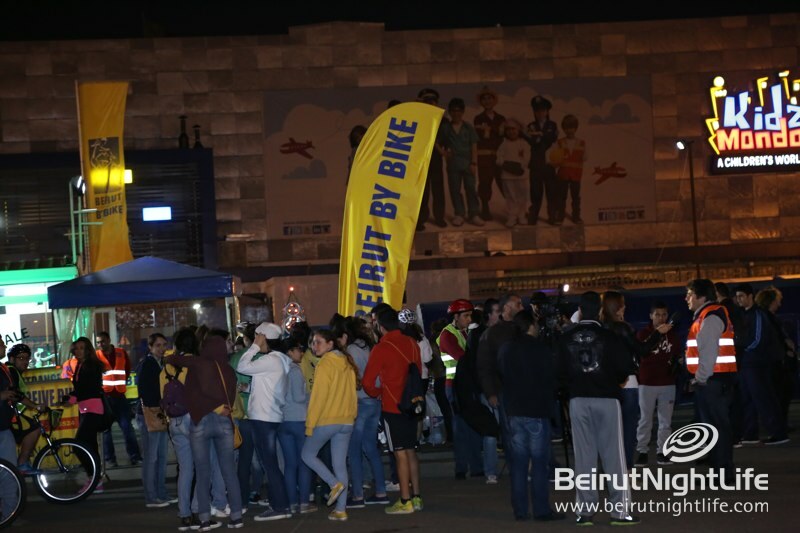 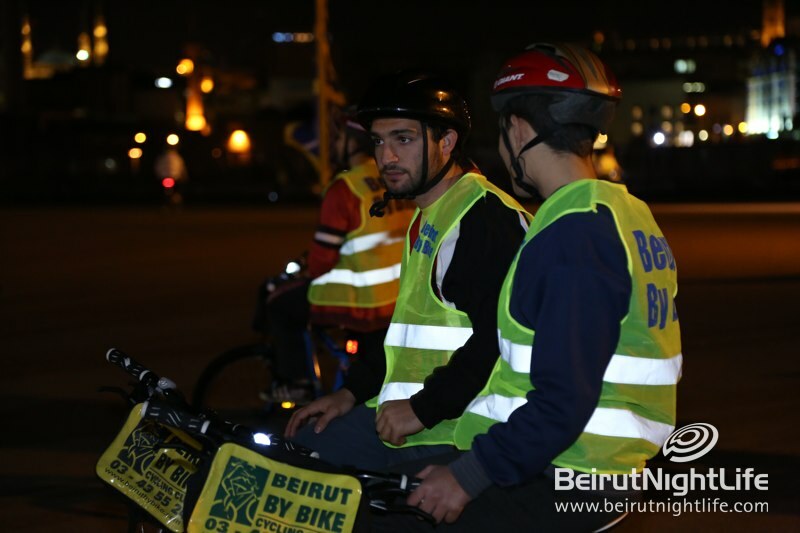 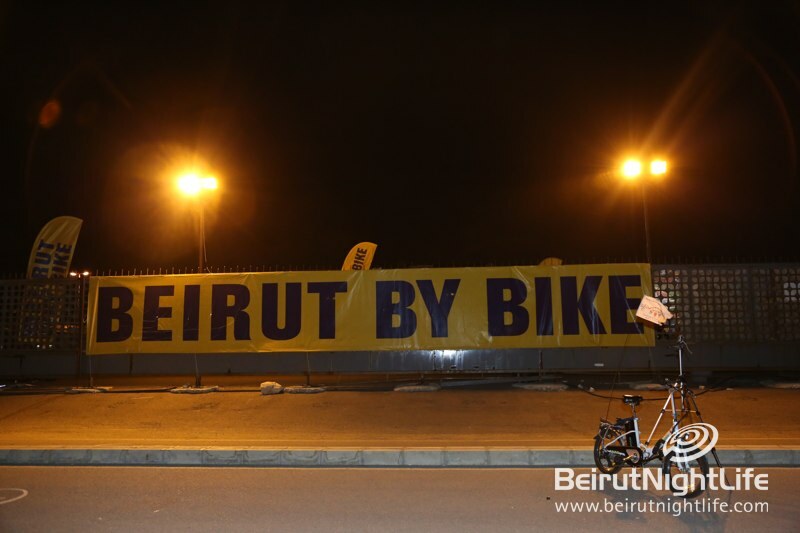 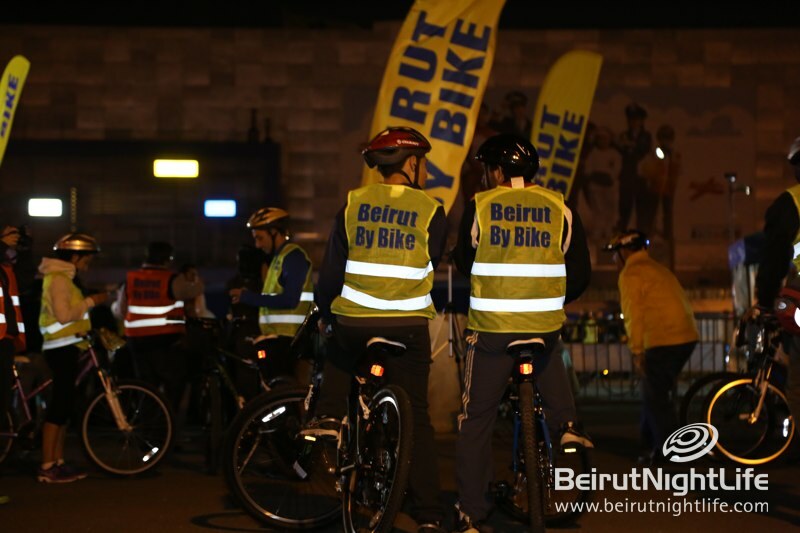 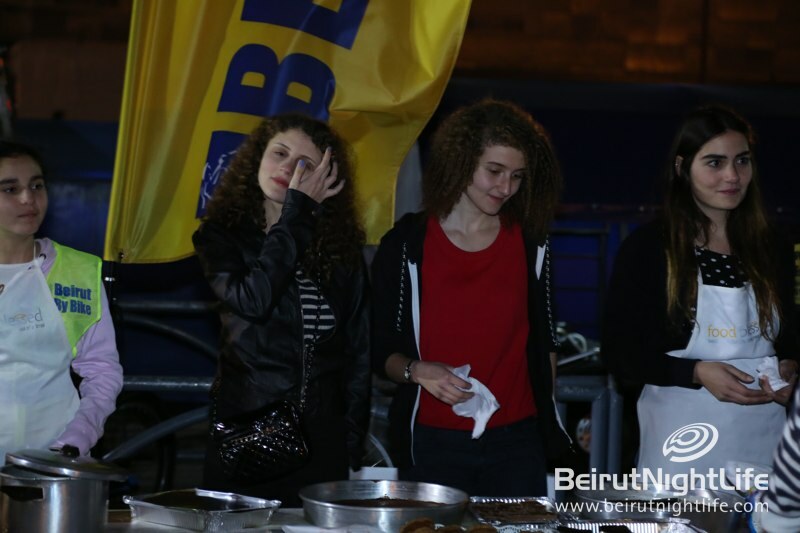 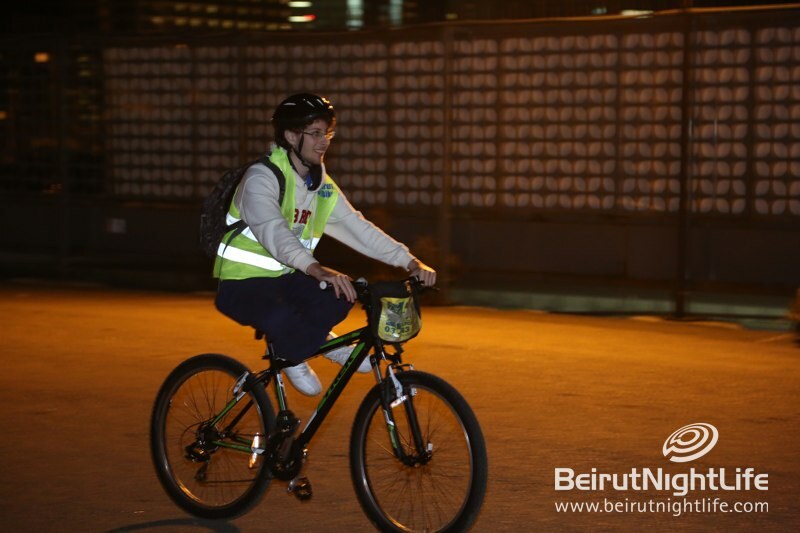 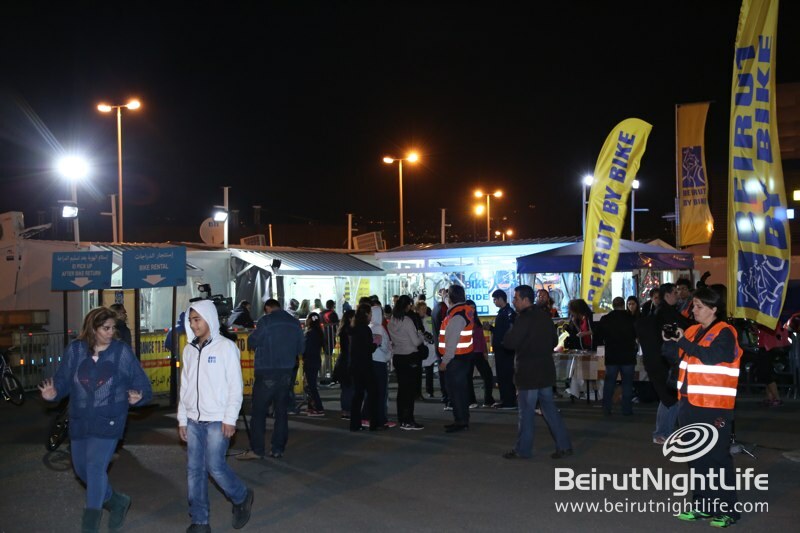 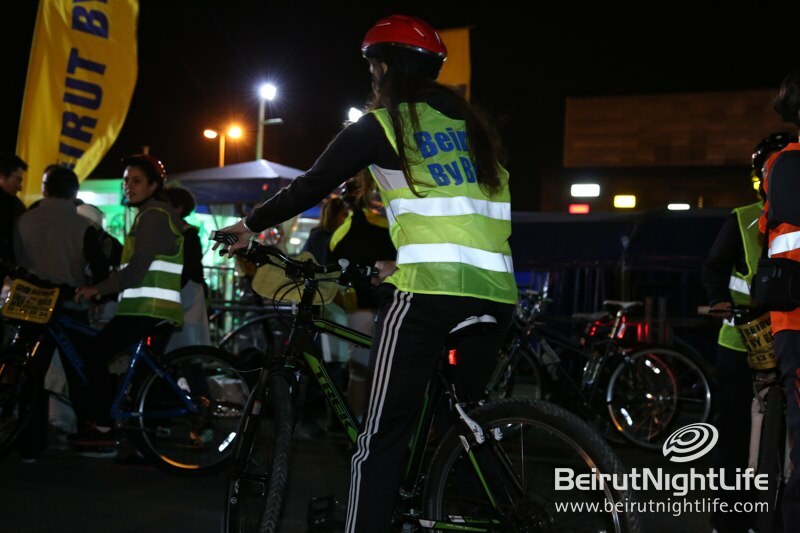 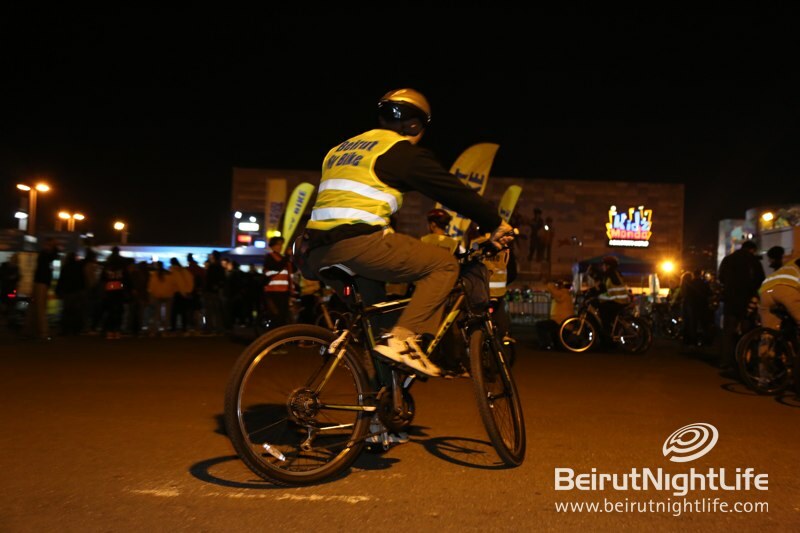 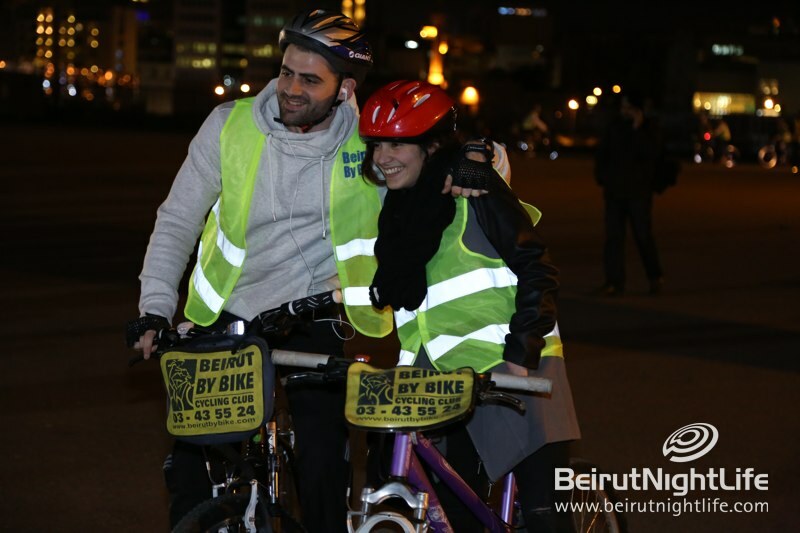 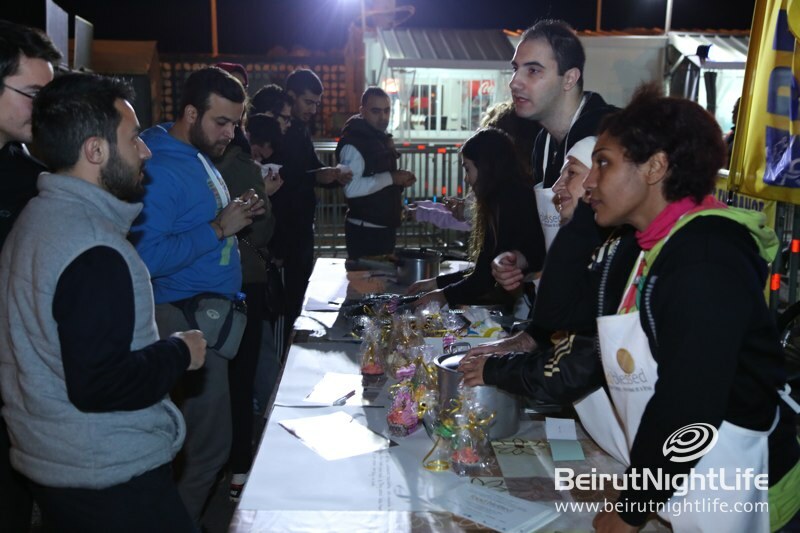 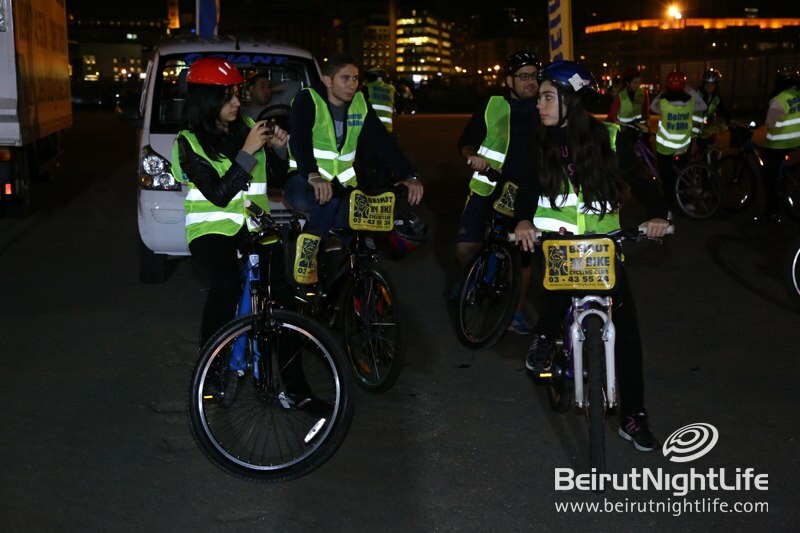 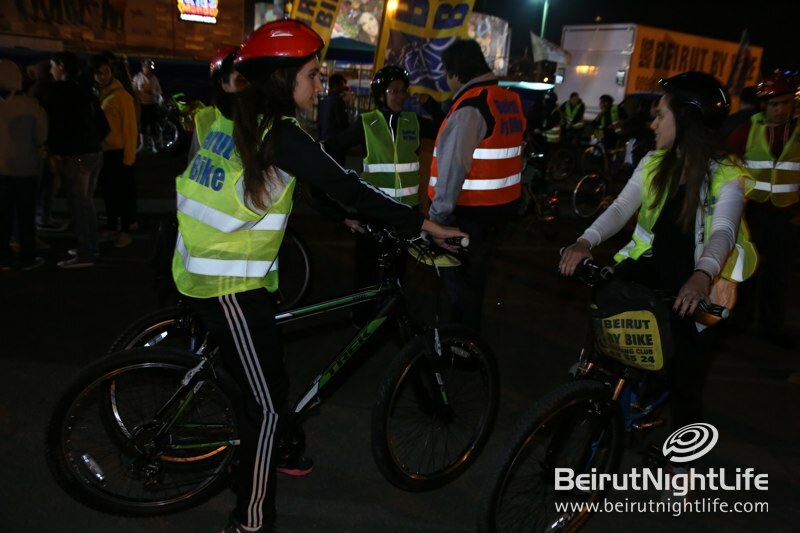 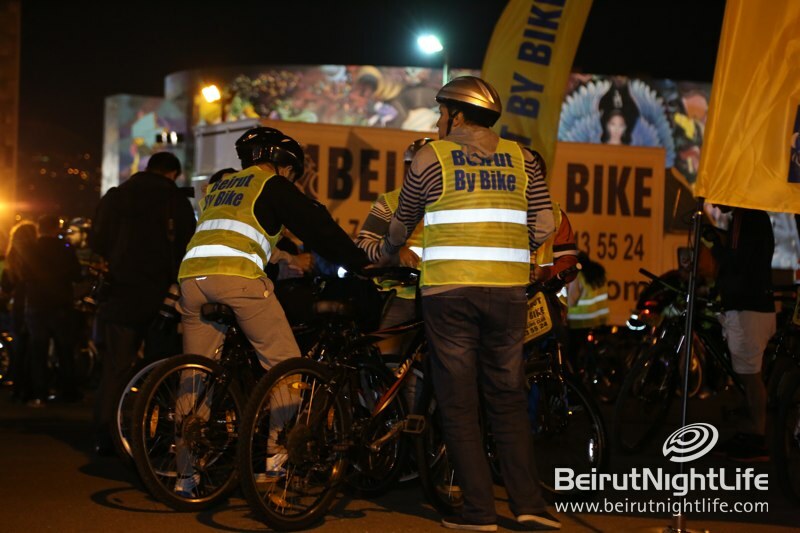 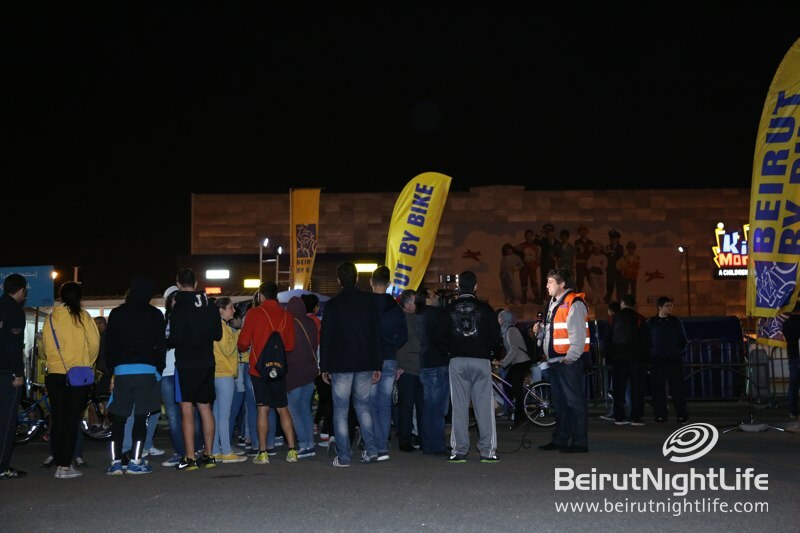 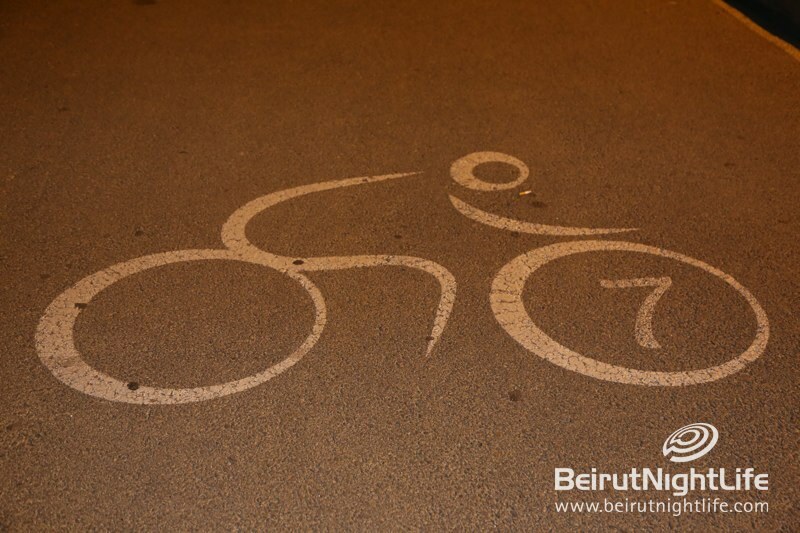 The Bike for Charity event included a free night ride including all safety precautions, but participants were encouraged to donate as little as 5,000 LL to the NGO Food Blessed, which fights hunger in Lebanon. 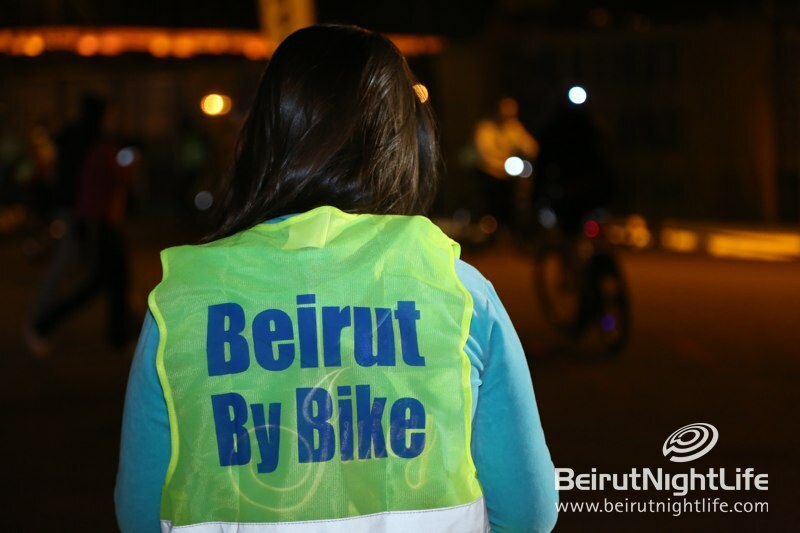 Doing its part, Beirut by Bike matched the same amount donated by all the participants to the NGO as well. 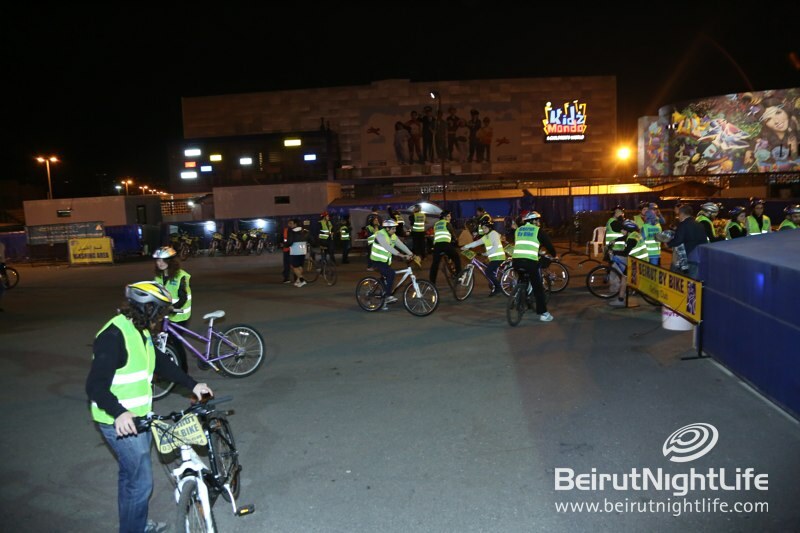 At the end of the ride a draw took place to win symbolic prizes and celebrate the end of the ride. 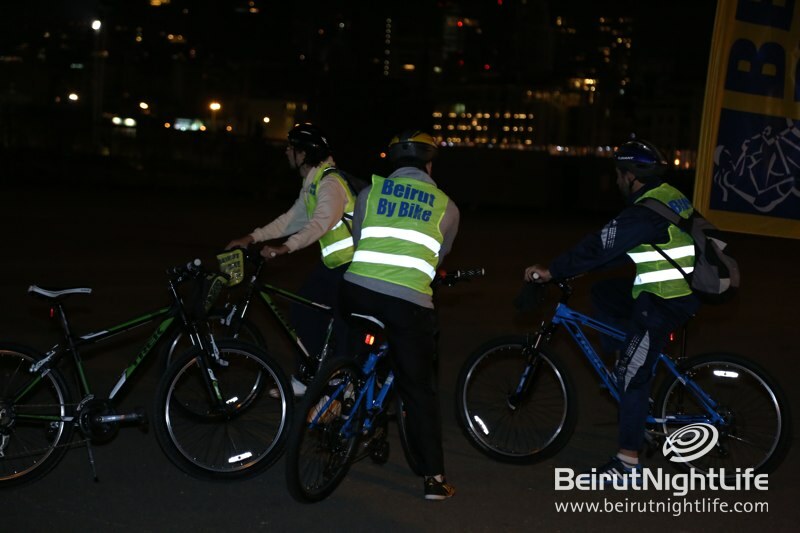 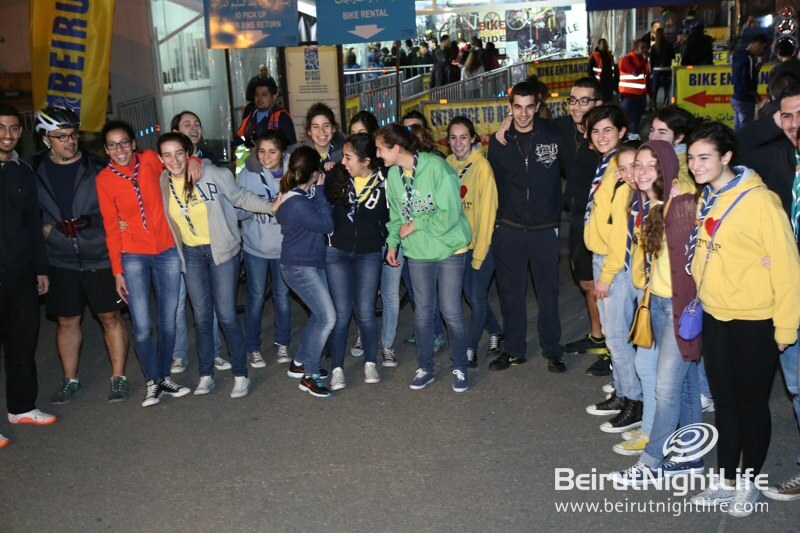 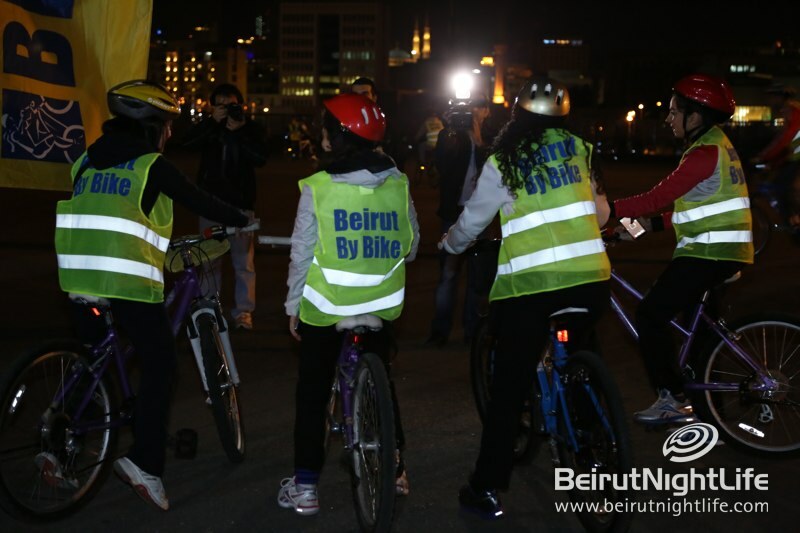 Riders had a great time exploring Beirut by night on bikes, and doing a good deed at the same time. 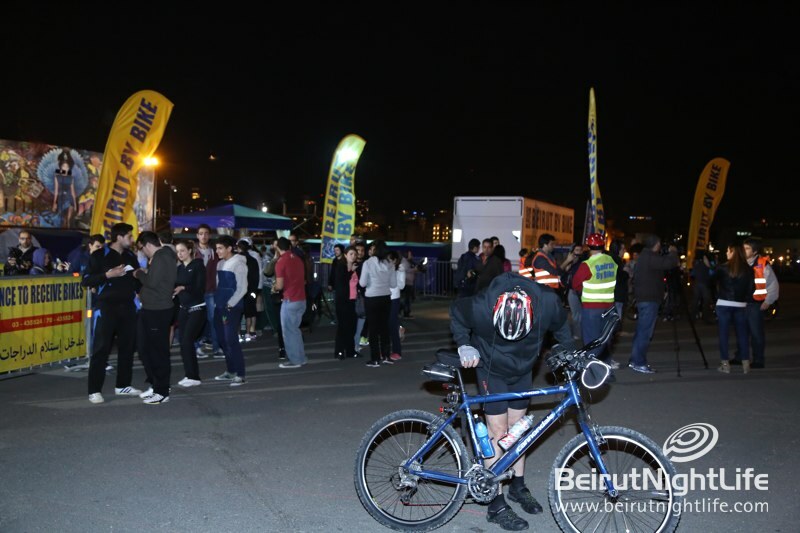 Ready to Play Hard When Akon Gets Here?! 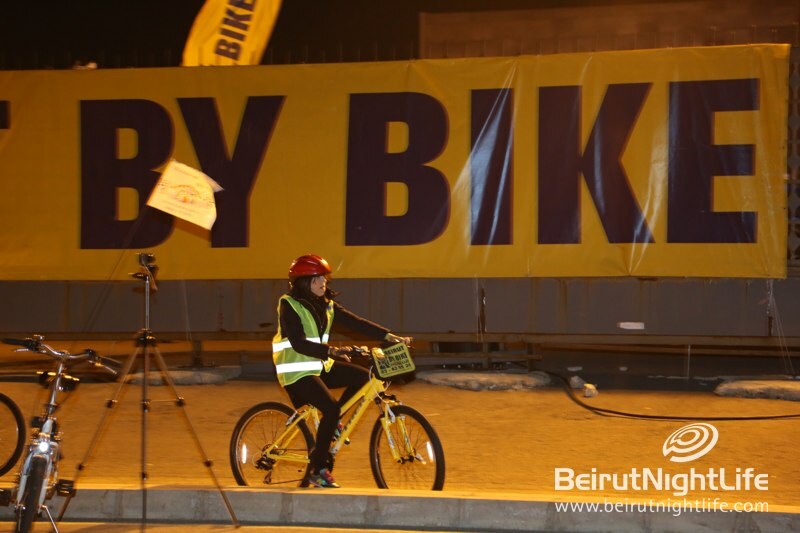 AUB’s Got More Talent Than Anyone Expected!